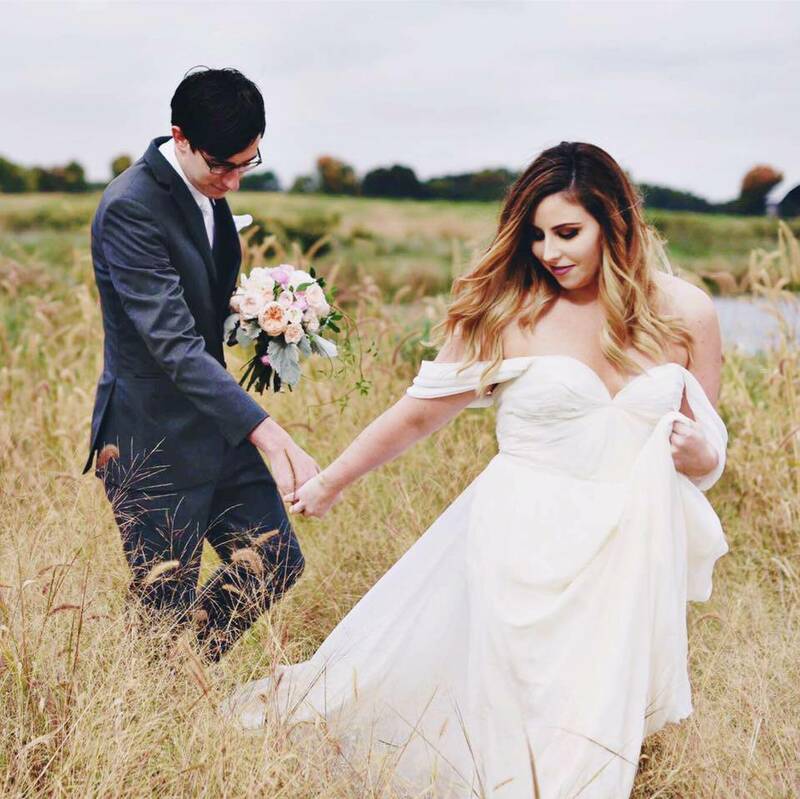 Curated by Carly: Off to work! I won't be on the blog or Twitter today because I'll be working all day at Monograms on Webster, the most adorable monogramming boutique in Chicago! Just a reminder that my Pea Pod Paper and Gifts giveaway ends TONIGHT at midnight - so make sure you enter to win this pair of aqua teal crab earrings and a matching Inca bracelet! In addition, I decided to do a put on a weekend giveaway to show my appreciation for all my amazing followers! 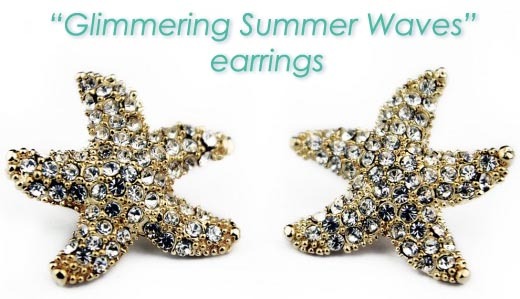 Enter here by tomorrow night at midnight to win a gorgeous pair of Glimmering Summer Waves earrings from Pink Pineapple!